The Fairmont Sanur Resort, also known as the former Regent Hotel, located in the South of Bali, is a relaxing holiday destination for couples and families. 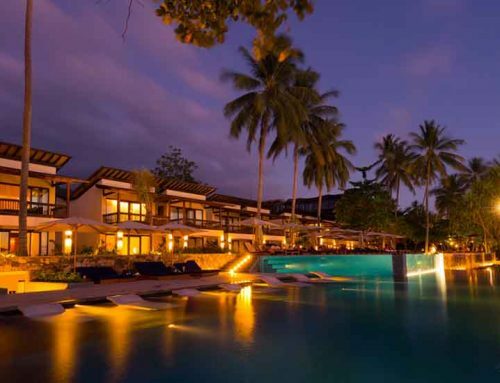 Facing the ocean, the resort provides a 200 meter long private beach. Sanur is less crowded as Seminyak or Legian village. As a former fishing village, the area developed slowly into a more cultural area and is still central enough to highlight short ways to the fine dining and nightlife hotspots in Seminyak. 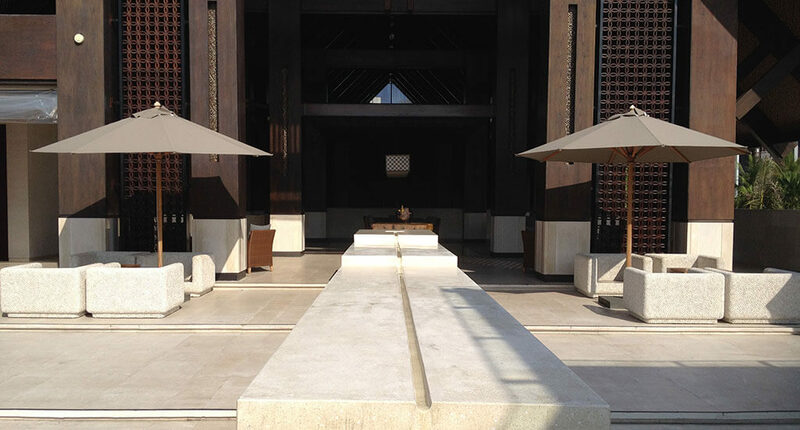 The minimalistic architecture combines clear shapes with traditional Balinese wood scarving and floral elements. 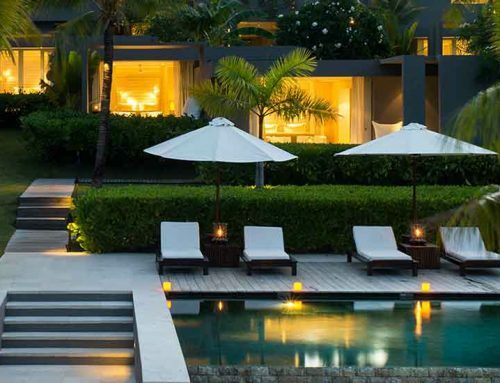 Offering 120 exclusive suites and villas, the resort consists of four hectars lush tropical gardens, a spa and wellness area, the gym, two restaurants, one lounge and bar area, the pool, and one traditional temple. The private atmosphere is perfect to relax, doing sport, morning yoga next to the beach, read some books and it’s a perfect starting point for sightseeing day trips around the island. All suites offer spacious room design, Wifi, LCD TV, air condition, mini bar, coffee-/tea making facilities, hair dryer, bath amenities, in-room safe and a private terrace including an oversized day-bed. Every suite has ocean or garden view. Also impressive is the open architecture of the lobby and lounge area. In the evening you enjoy from time to time live music to celebrate the sunset. Moreover based on the location you experience a great sunrise in the morning, the sunset in the evening is less spectacular. 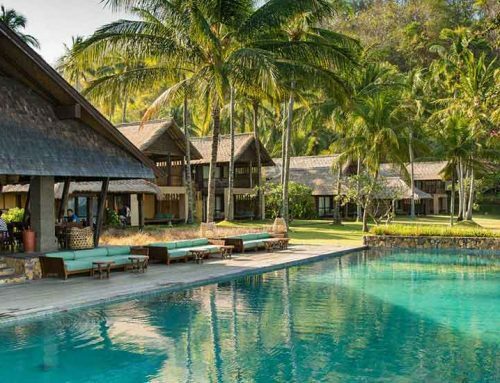 What we really want to highlight is the privacy and exclusiveness of this resort. 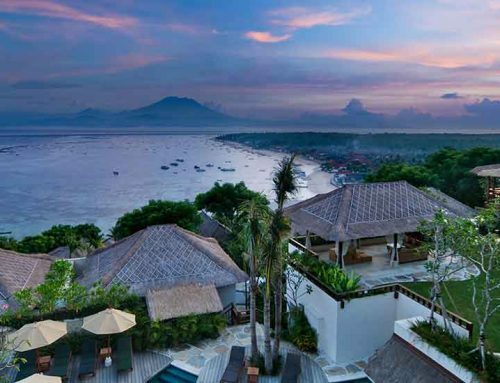 If you are looking for the vibrant party face of Bali, this is the wrong place for you. 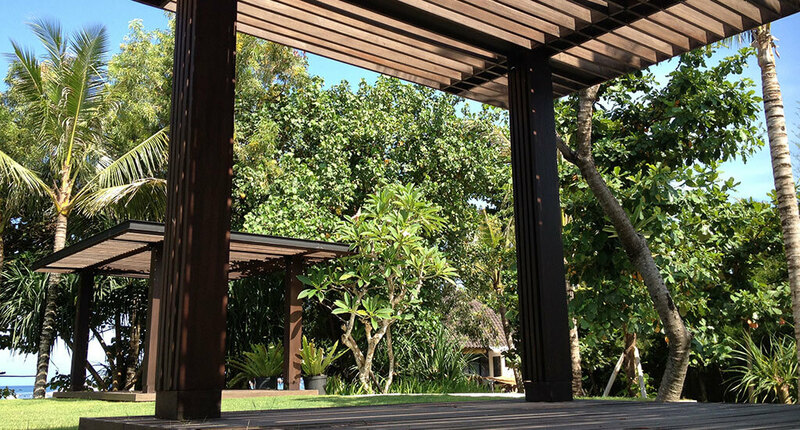 Indeed, in Sanur you find a more authentic and quiet lifestyle in comparison with other holiday destinations in the South of Bali. 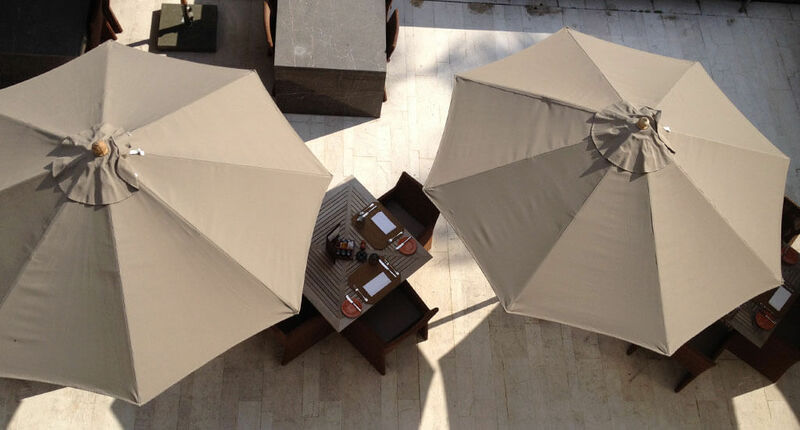 Obviously you will find this reflected in the Fairmont Sanur Hotel. The buildings surround a hinduistic temple and the spa building. This arrangement is very peaceful, tropical and traditional, too. 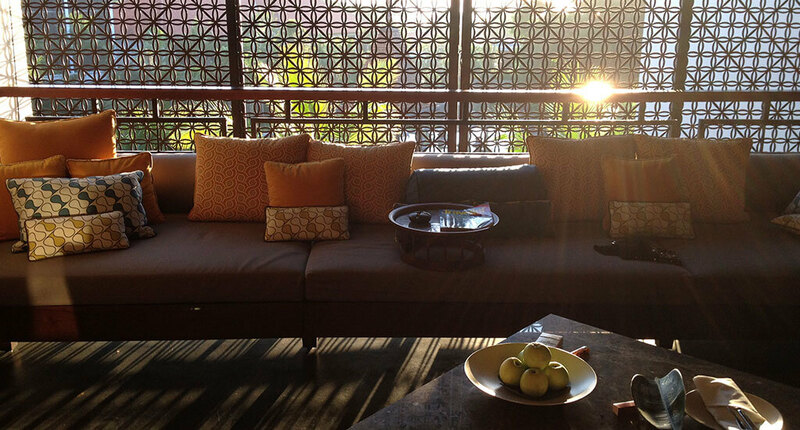 The atmosphere is definitely inspired by the Balinese culture. 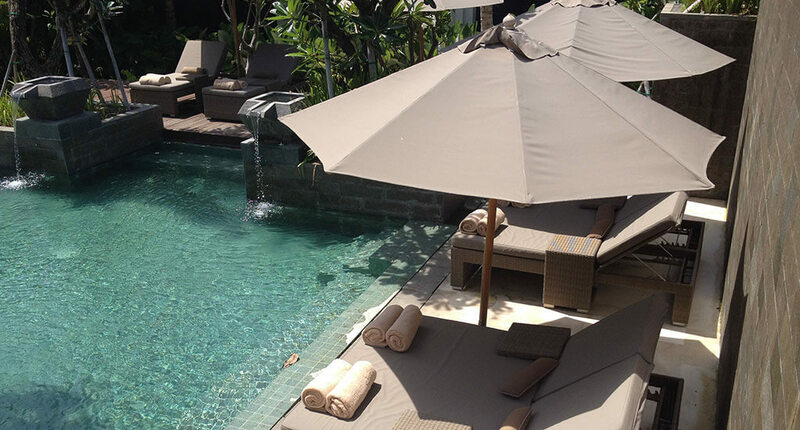 That makes it the perfect match for travelers interested in the authentic Balinese lifestyle. 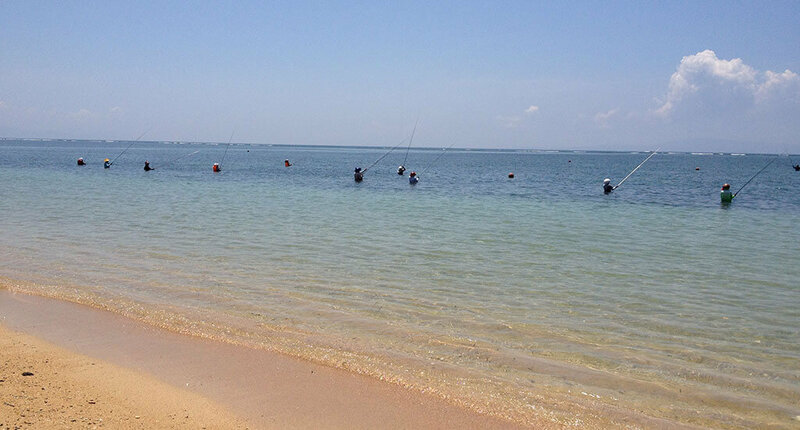 Sanur Beach is also less crowded than for example Legian beach. 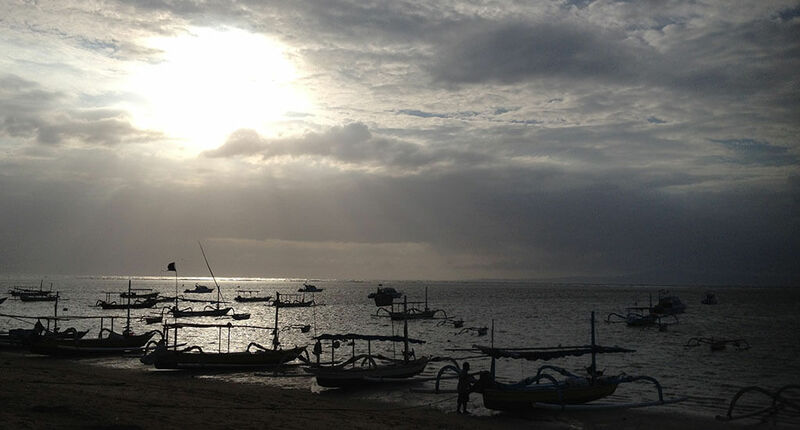 In Sanur you still find fishing boats, traditional houses and old people talking about the past while smoking a cigarete. Of course, there are also some tourists looking for attractions like snorkeling tours. For surfing the waves are not high enough on this beach.